Rethinking defines our philosophy. It represents the way we re-interpret the classic styles and norms of beer to go BEYOND THE BOUNDARIES of product standardization. But we also go beyond the reinterpretation of styles, to things that are more fundamental. We rethink every part of our beer, from their INGREDIENTS, to their YEASTS and the VESSELS for fermentation, to the processes and techniques that we draw from the WINE WORLD, which affirms our values of balance and elegance. Our journey has always been about pursuing these elements and sharing them with people. Above all, we aspire today to develop A WORLD OF NEW BEERS. Even if experimentation is at the center of our creative process, the essential base of any beer is the choice of the raw materials. 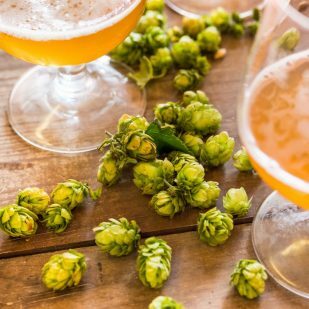 The challenge is to find ingredients that can characterize the beers, making them unique WITHOUT EVER LOSING ELEGANCE AND BALANCE in flavor and aromas. Taste and elegance: the continuous research for this subtle balance goes through UNUSUAL INGREDIENTS, often far from the classic brewing tradition. 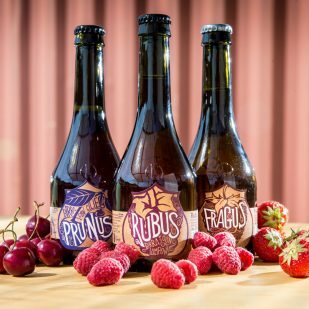 KeTo’s tobacco; Genziana’s Gentian root; Seracena’s Tartaric buckwheat; Rubus’, Fragus’ and Prunus’ fruits; and even Perle ai Porci’s full oysters are just a few examples of our new ideas of beer. Research on yeasts and how they can be used has characterized Birra del Borgo’s activity for years. Since 2010 we have a genuine LABORATORY for constant quality control and especially for the studies of the various fermentation processes. The aim of these studies is to use special blends of yeasts obtained by COMBINING TRADITIONAL YEASTS WITH THE INDIGENOUS OR WILD FRUIT ONES, that we went searching for in the mountains around the brewery. This is the case, for example, for Maledetta, Rubus and our new Brigante. 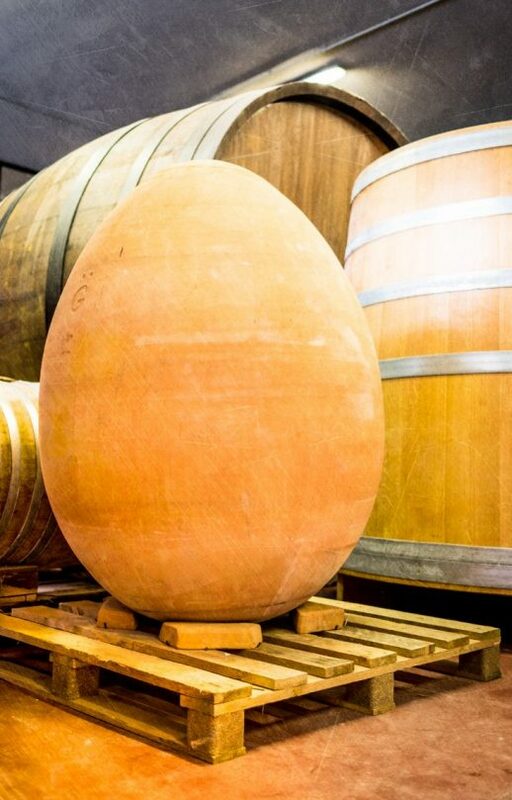 Since 2013, however, we have started a new journey by discovering the fascinating universe of “SPONTANEOUS FERMENTATIONS” in the old brewery of COLLEROSSO, a real experiment on wild yeasts. 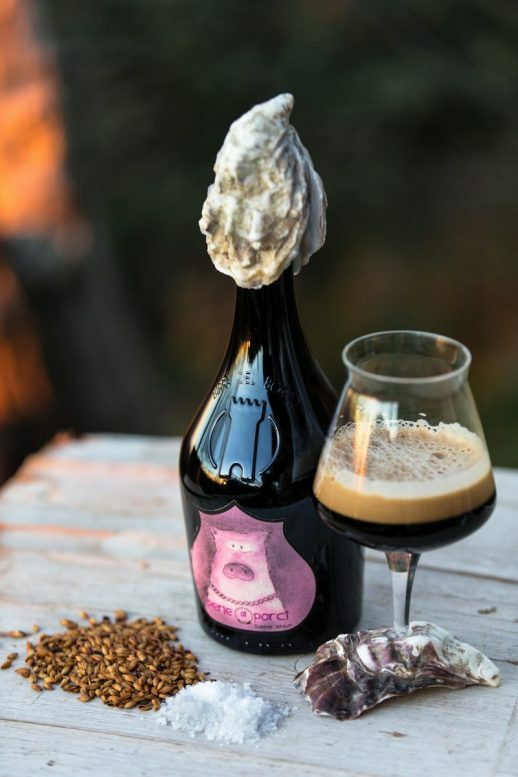 Rethinking beer in a radical way has always led us to unexpected boundaries, to merging styles and worlds that are normally thought of as distant from each other. We make our L’Equilibrista and Caos using GRAPE MUST from local vineyards and THE “METODO CLASSICO” of production. This secondary, in bottle fermentation and agin technique produces a beautiful, mildly carbonated beer that blurs the bounds of beer and wine. 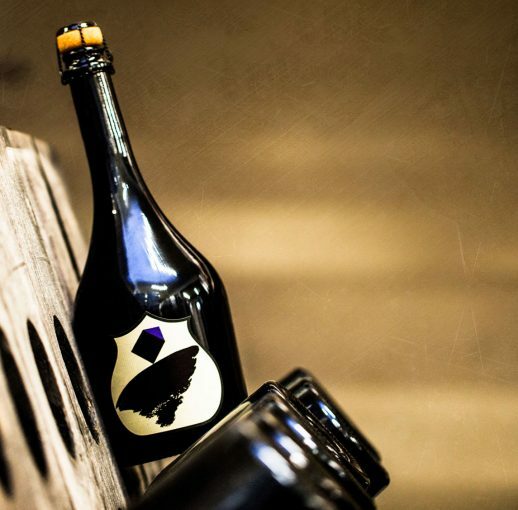 This is what Birra del Borgo constantly seeks: a new ALL ITALIAN way that masters and innovates traditional processes. In the wine world there are a lot of rules, but I think it’s beautiful that in the beer world, there are no rules. You can play more. We also rethink the classic idea of beer by using unusual containers for fermentation and maturation. 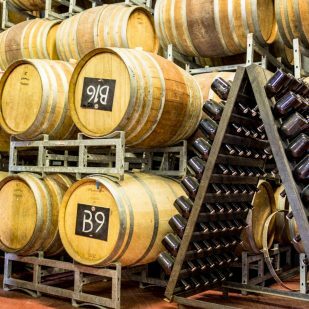 We house 30hl oak wood barrels, French oak barrels, and TERRACOTTA AMPHORAS in our brewery. Vessels for fermentation are essential for the oxygen exchange process with the liquid contained inside. 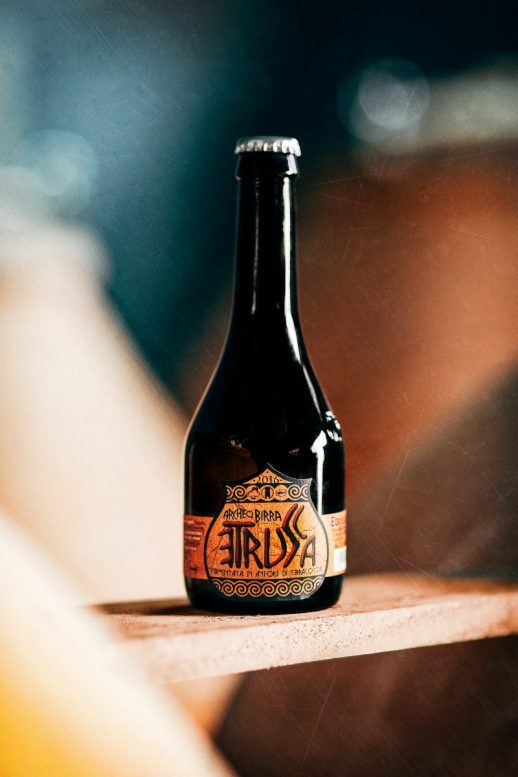 The wood of the barrels gives a unique COMPLEXITY and depth to beers while the terracotta of the amphoras gives original mineral notes. 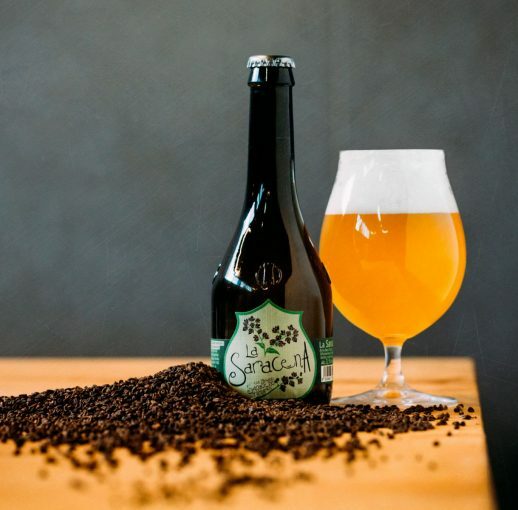 A few examples include the Etrusca, the Sedicigradi, the Anfora and the Vecchia DucAle, to which have been recently added the Vecchia Tripel and Brigante. 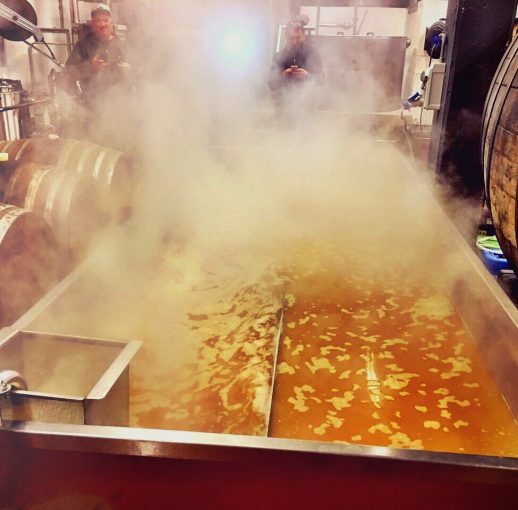 Many of our beers will be destined for this kind of experimentation allowing us to develop even more A WORLD OF NEW BEERS.